The proggy local quartet will play its final show this December at the Showbox. After 17 years of intricate riffs and occasionally goofy song titles, Seattle rockers Minus the Bear are calling it quits. On Tuesday, the band announced its plans to go out with a final tour this fall after the release of a four-song EP. The proggy, synth-brushed indie rockers’ farewell tour ends in Seattle with a Dec. 14 date at the Showbox. A presale starts at 10 a.m. Wednesday, ahead of the public on-sale 10 a.m. Friday. 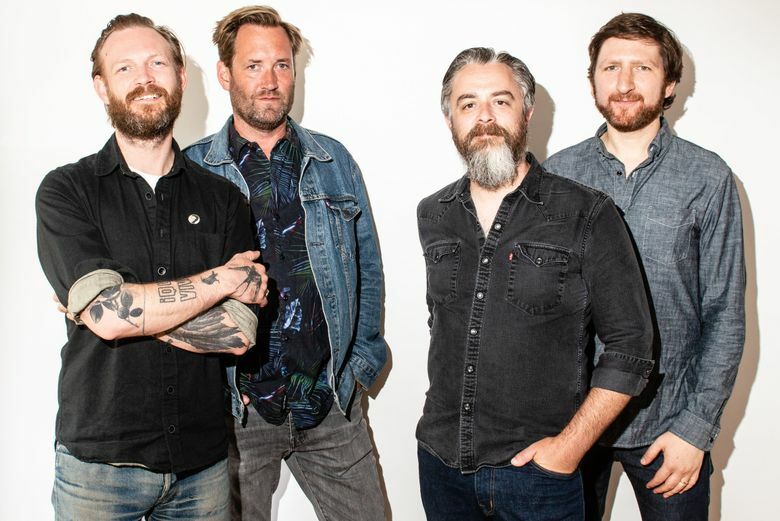 The news comes a month after Minus the Bear finished a nostalgia tour celebrating the 10th anniversary of its breakout “Planet of Ice” album, released in 2007 through the band’s longtime label home, Suicide Squeeze Records. The mainstay Seattle label will also release the band’s final EP, “Fair Enough,” which features a few holdovers from last year’s “VOIDS” LP, on Oct. 19.